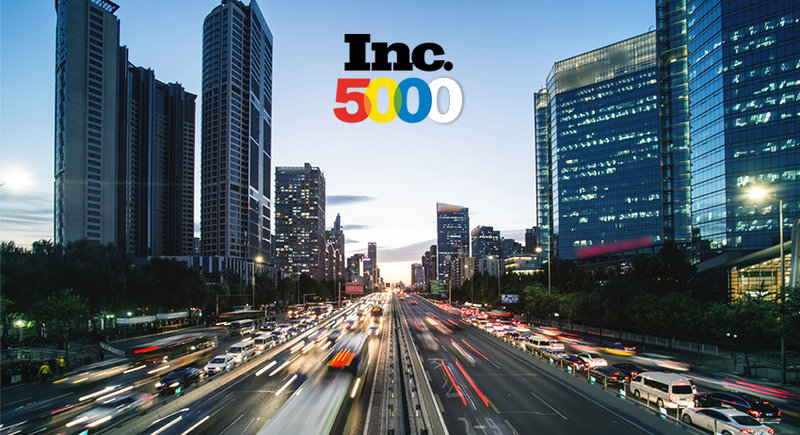 Infostretch Corporation, a leading provider of Mobile and QA services and solutions, announced today that it has been named to the annual Inc. 500|5000 list of America’s fastest growing private companies. Infostretch has received this award for the third consecutive year. Infostretch has achieved phenomenal growth over last year to be ranked at No. 949 in 2012, moving up from No. 1926 in 2010. It was ranked No. 931 in 2011 for its phenomenal growth. 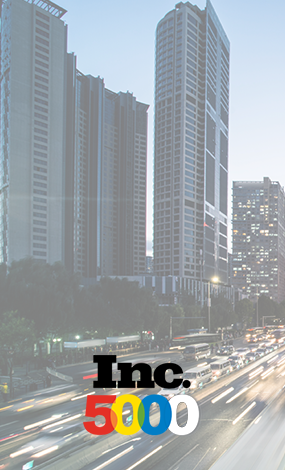 “We are very proud to be recognized as one of the fastest growing companies in the United States for third year in a row,” says Rutesh Shah, Founder and CEO of Infostretch. “At Infostretch, we want to continue to innovate for our industry and build great solutions for existing and new customers. We believe that with this innovation, we’ll be sure to grow at a good pace to establish market leadership,” he added. Infostretch was founded in 2004 and caught industry’s attention for its innovative QA and mobile testing, development and certification solutions. Since then, it has been growing over a 100% year after year. It is also the testing and certification authority for 4 top App Stores in the United States. Recently, Infostretch was also named among the top 75 workplaces in Silicon Valley by the Bay Area News Group. It has also been recognized as one of the top 5 businesses of the West in 2012 by the Business Leader. To listen to Rutesh Shah talking about Infostretch and its unique solutions to the market on the Business Leader count down show. Infostretch also signed up its 100th customer, a milestone which came out of dedicated efforts from various teams and company’s vision and leadership. Visit Infostretch awards page to learn about our success, our careers page to see the current job openings, and our clients’ page to see what they’re saying about us.